Costa Rica is one of the safest, friendliest and most attractive countries for foreign investment in all of Latin America. The Costa Rican government, its ministries and financial institutions maintain a strong, pro-U.S. and continental stance in regard to financial security and tax laws. 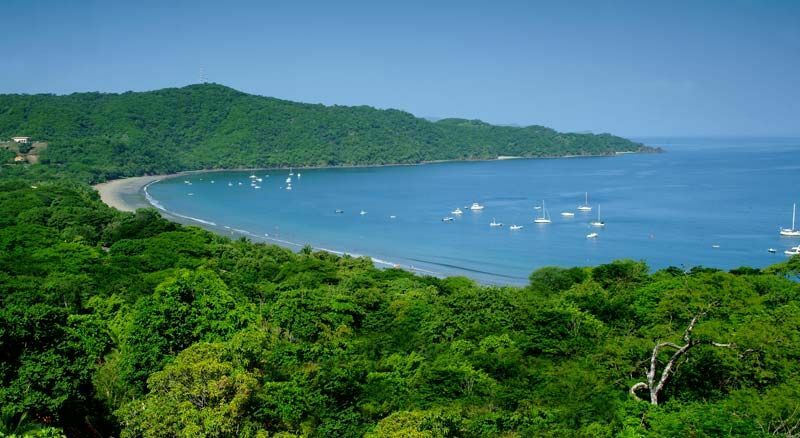 If you are looking for a second home or are planning a permanent move to this wonderful country, please check out some of the amazing Costa Rica properties below. There is something for everyone in one of these fabulous communities. To go to the Global Properties page click here. 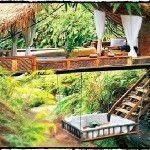 Fabulous, Bali inspired, energy efficient, 100% off grid homes with ocean views and a 4 acre private community reserve of forest, rivers, and abundant flora & fauna. Where architecture meets Mother Nature.